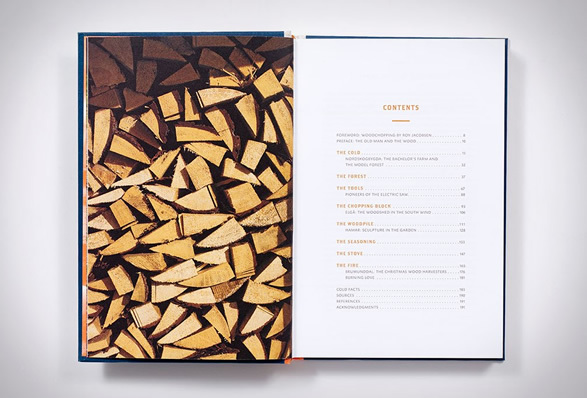 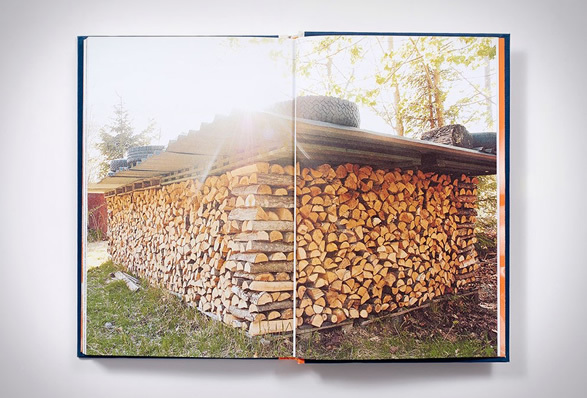 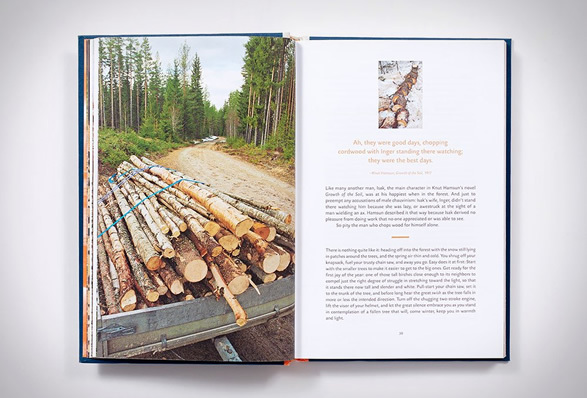 Norwegian Wood has been a best seller in Scandinavian countries for the past year, a book about the wisdom of chopping, stacking, and drying wood the Scandinavian way. 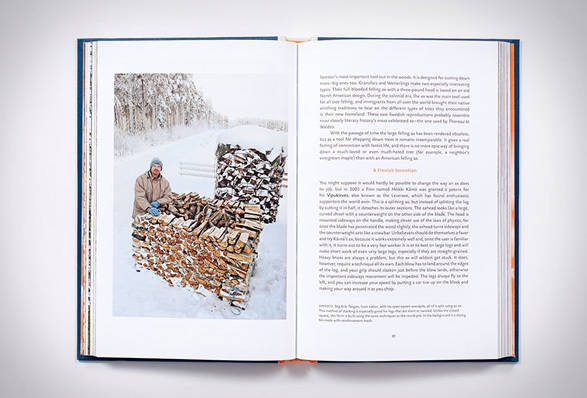 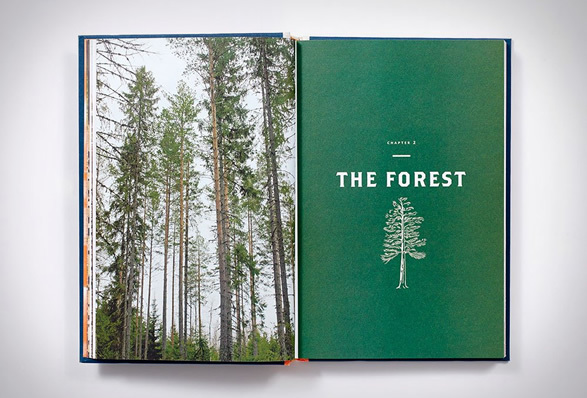 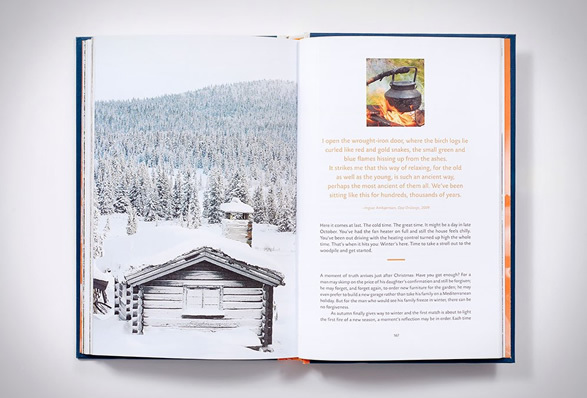 The beautifully illustrated book provides useful advice, practical tips, interesting facts and anecdotes, but also dives into the history of our relationship with wood and fire. 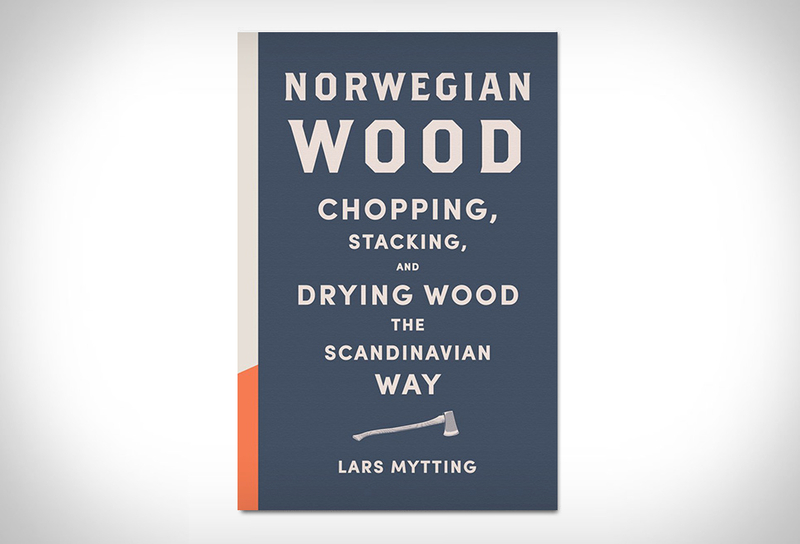 This US edition is a fully updated version of the Norwegian original, but with an appendix of US based resources and contacts.